Meal Mentor enthusiast Kristin shares how the meal plans helped her and her husband cure IBS! Lindsay and Kristin chat about tips for making a plant-based diet work in restaurants, the importance of eating in season, and how couples can make either the individual or family plan fit their lifestyle! 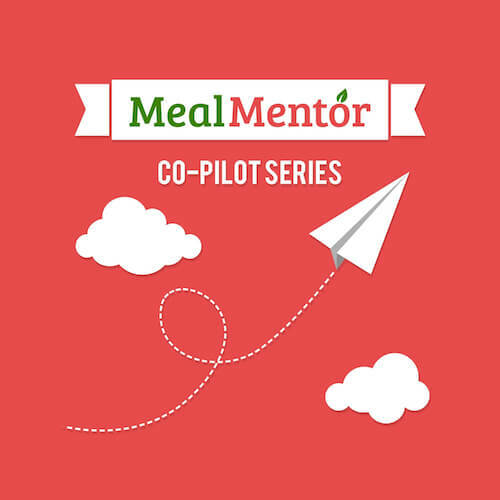 On this episode, Siri returns to the Meal Mentor Co-Pilot Podcast to reflect on her recent trip to India. Lindsay chats with meal plan user, and co-host of the Meal Mentor book club, Kim!